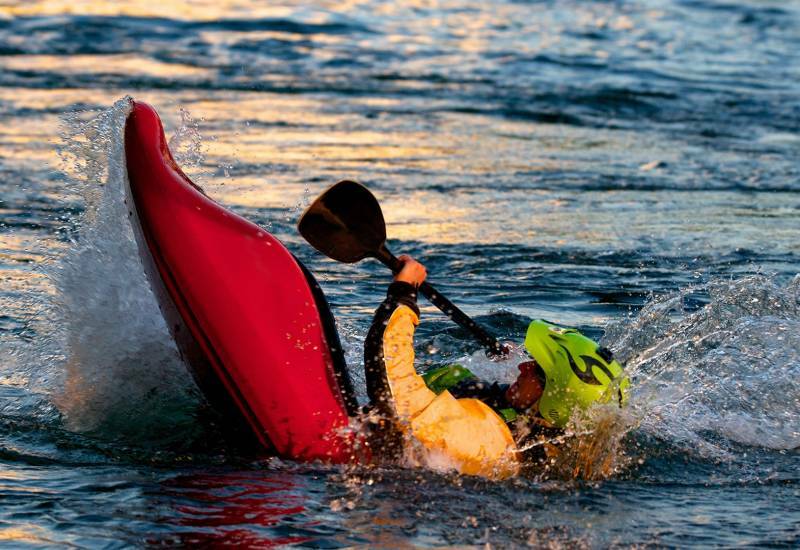 Whitewater kayaking offers a unique experience for all outdoor enthusiasts. 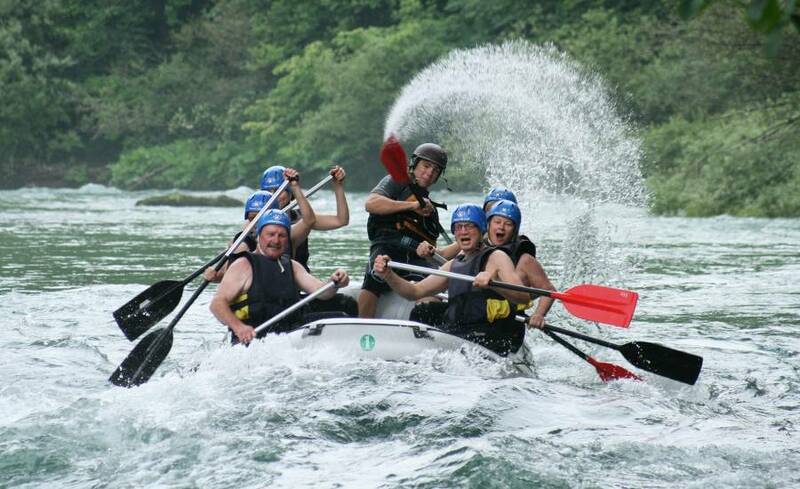 Being closer to the water than you are while in a raft, you get to experience the river first-hand. 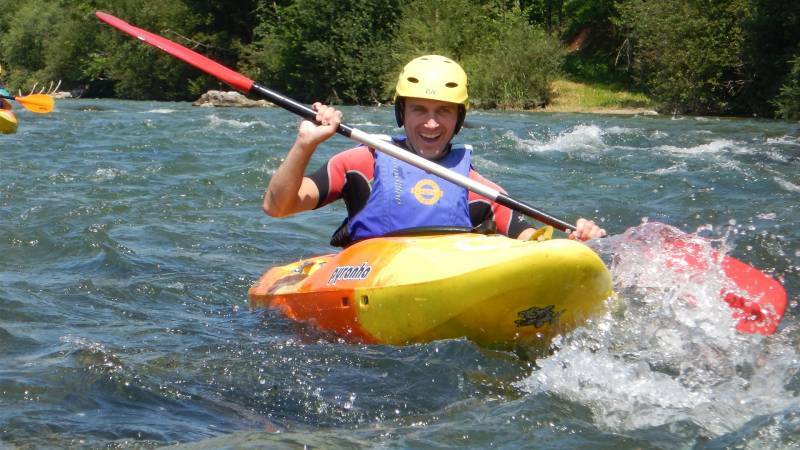 We do our kayaking trips down the calmer part of the Sava Dolinka river so it is appropriate for beginners. You’ll receive instruction on how to maneuver the kayak, and then you’ll have the chance to try it for yourself, all the while accompanied by a guide in a separate vessel to provide additional guidance and safety. 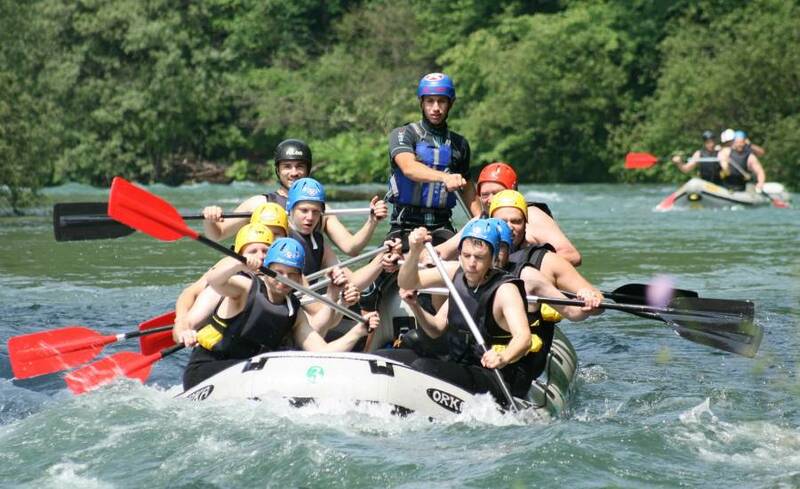 Trips are usually done in smaller groups from 2-6 people and take approximately 2-3 hours in total. All participants need to be able to swim! 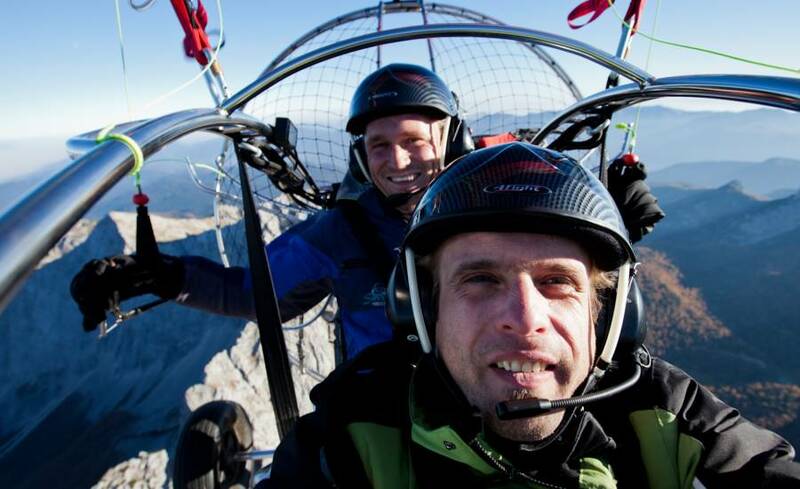 Return transport to Bled and all the necessary equipment are included in the price. You only need to bring your swimsuit and a towel–we’ll take care of the rest. 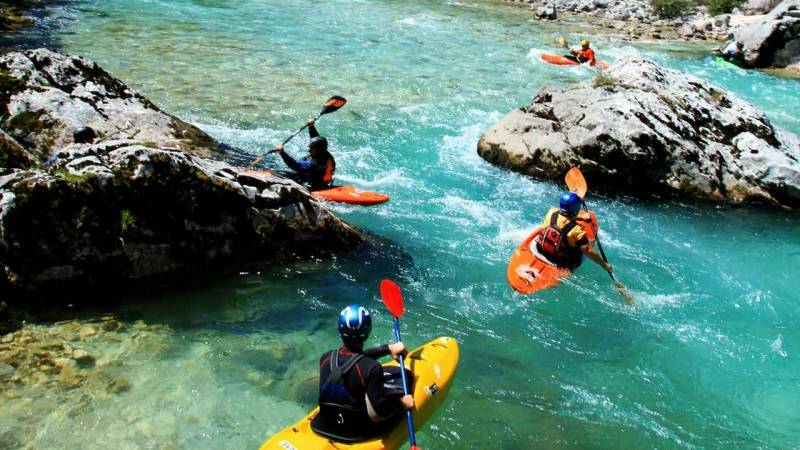 Duration: Around 2-3 hours total, with approximately 1-1.5 hours on the river (10 kilometers kayaking distance). Starting time: We operate two trips a day– At10:30 in the morning, and at 3:00 in the afternoon. 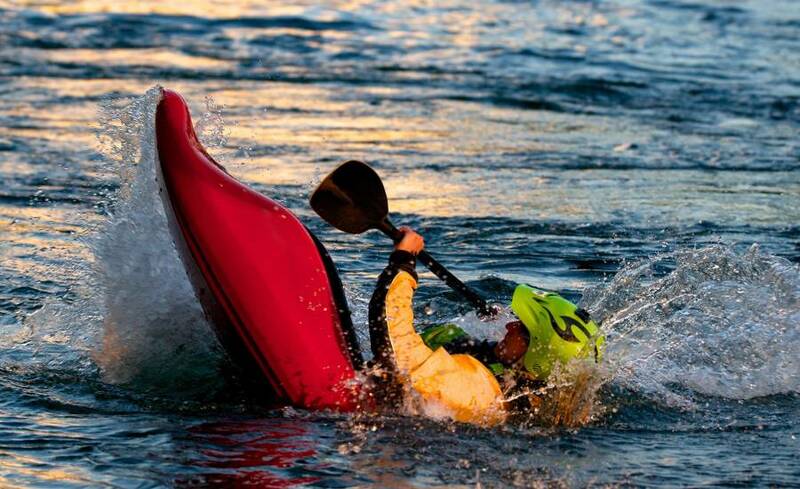 Level of difficulty: white water class II (easy). 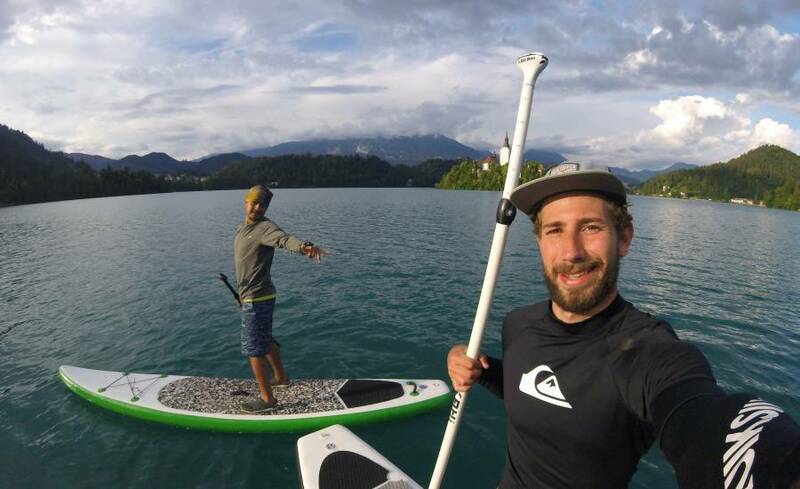 Included in the price: pickup and return transport to your accommodation in Bled, kayaking equipment (wetsuit, whitewater shoes, life jacket, helmet, spray skirt, paddle, kayak–and, in case of cold weather, an extra whitewater jacket), professional and certified English-speaking guide. 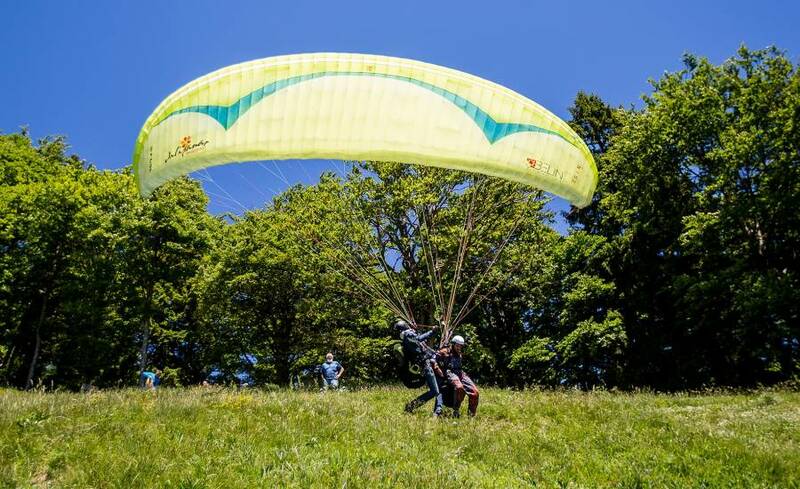 Limitations: minimum age for participant is 18 years. Kids from 15-18 are able to join when accompanied by a All participants need to be able to swim. The minimum number of participants for this trip is 2 clients. There is a possibility of cancellation after booking confirmation if there are not enough people to meet the minimum number of participants. If the activity is canceled, you will be offered an alternative date or a full refund. 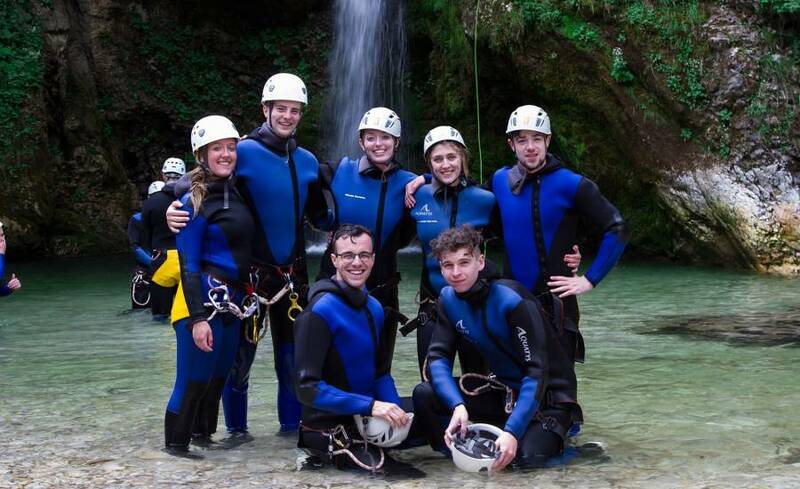 Adventure Rafting Bled also reserves the right to cancel the trip in case of inappropriate water levels or dangerous weather conditions to ensure safety. In this case, you will be offered an alternative date or a full refund.